Justin Sullivan/Getty ImagesMichael Dell has headed Dell Technologies since he came up with the idea in the 1980s. Many companies, regardless of how much they have grown, have remained in the family since they were established. 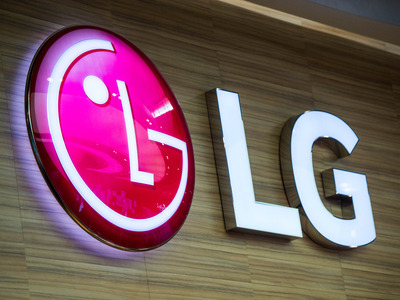 LG is now in its fourth generation of family leadership since its founding. Hallmark has stayed in the Hall family since it began in 1910. There’s something special about a company that is family owned. Not only are family-owned businesses currently smoking the competition, there’s also much to learn from a business that managed to remain that way. To keep a business in the family is an impressive feat, but it’s one that more of your favourite brands have accomplished than you might think. Keep scrolling to see which ones. Nike is led by the Knight family. The company was founded in 1964. 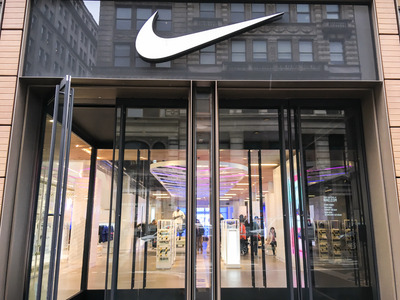 Phil Knight, a runner at University of Oregon at the time, was one of the founders of Nike in 1964, along with Bill Bowerman, a track and field coach. Phil Knight’s son, Travis Knight, followed in his father’s footsteps when he was appointed to the board of directors in 2015. 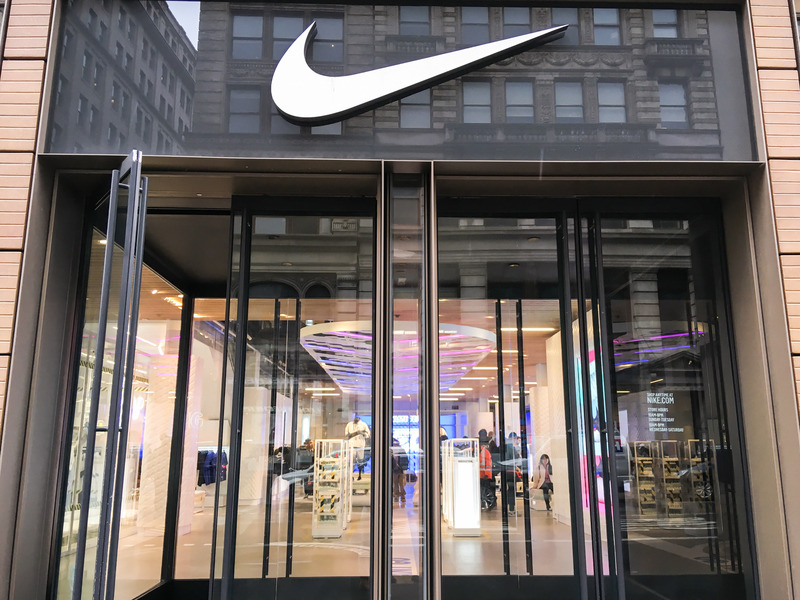 Today, Nike is valued at $US110.3 billion, with around $US35.26 billion in annual sales. Mars has stayed in the family throughout its 107-year history. 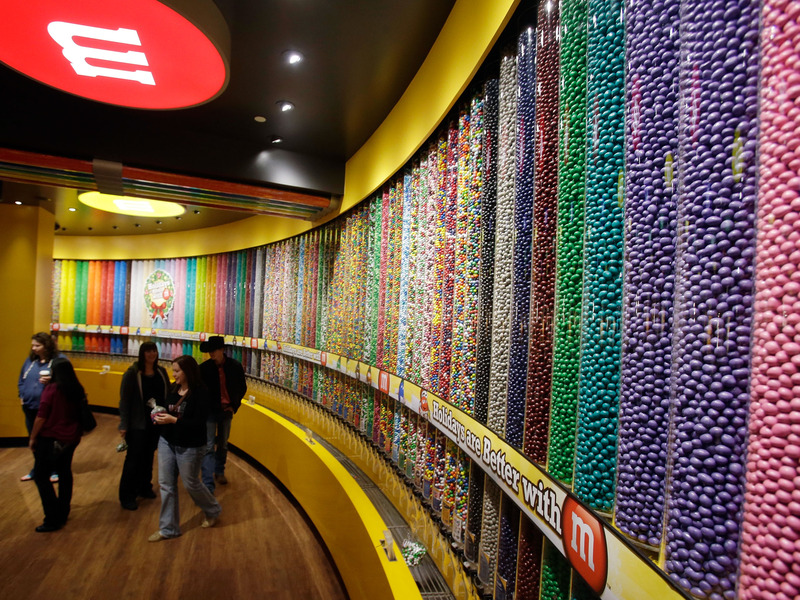 Isaac Brekken/Getty Images for Mars Chocolate North AmericaThe Mars company invented M&Ms, of which 400 million are produced each day. Frank C. Mars started making and selling homemade butter cream candy in 1911. Today, the company is known for chocolates like Mars, Snickers, and M&Ms, to name a few. It has also expanded, now also selling Wrigley’s gum, Uncle Ben’s rice, and Eukanuba pet food. As of 2017, Mars brings in $US35 billion in revenue. Members of the Mars family own Mars Inc. the company, and sit on the board of directors. Theyre worth an estimated $US78 billion. 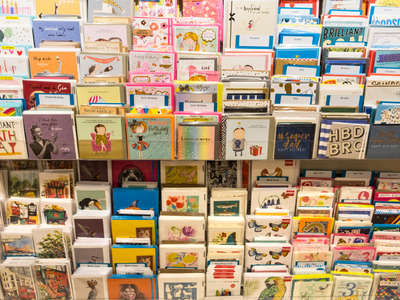 Hallmark Cards has had family leadership since it began in 1910.
lentamart/ShutterstockHallmark is the largest manufacturer of greeting cards in the United States. Hallmark Cards was started by Joyce Clyde Hall in 1910, when he began selling postcards in order to make money. It has since become the oldest card manufacturer in the nation. The company is now run by two grandsons of the original founder, Donald J. Hall and David E. Hall. Hallmark makes around $US4 billion a year, and Americans purchase more than 6.5 billion Hallmark cards annually. Chick-Fil-A is one of the largest family-owned businesses in the country. Gustavo Caballero/Getty Images for Pinewood Studios GroupCEO of Chick-Fil-A Dan Cathy at the Pinewood Atlanta And Georgia Film Academy Sundance. Chick-Fil-A began in 1946 when Truett Cathy opened his diner, the Dwarf Grill, in the Atlanta suburb of Hapeville. Today, there are over 2,000 locations nationwide, though its headquarters remain in Atlanta. The company has stayed in the family since, with Truett’s son Dan taking over as CEO after his father’s retirement in 2012.Truett passed away in 2014, and is survived by two sons, a daughter, 12 grandchildren, and 23 great-grandchildren. The company generates more revenue than any other fast food chain in the country, having made nearly $US8 billion in revenue in 2016. L.L. Bean has been family owned since it originated in 1912. Helioscribe/ShutterstockFounder Leon Leonwood Bean thought of the idea for his iconic boots after a hunting trip. In 1912, Leon Leonwood Bean invented a revolutionary shoe that combined leather and rubber after he returned from a hunting trip with cold, damp feet. 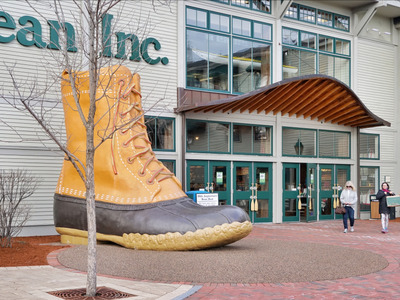 The outdoor retail company has only grown since, and as of 2015 was drawing in a revenue of $US1.6 billion. The Bean family is now worth $US1.9 billion, and L.L. Bean’s great-grandson, Shawn Gorman, acts as the executive chairman of the board. Walmart is controlled by the Walton family. The first store opened in 1962. 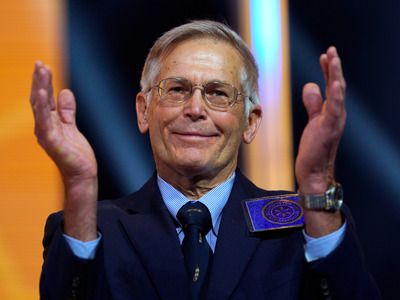 Rick T. Wilking/Getty ImagesJim Walton, founder Sam Walton’s son, was on the board of directors at Walmart. The founder of Walmart, Sam Walton, opened the first location in Arkansas in 1962. The Walton family has held many roles in the company since, such as chairman of the board, and still owns a majority stake of Walmart’s stock. The Waltons are the richest family in America, with a combined wealth of $US163.2 billion, according to Bloomberg (more than Jeff Bezos, Bill Gates, and Warren Buffett). Today, Walmart is worth $US246.2 billion,reported $US500.34 billion in revenue, and sees more customers per day than the population of Canada(around 37 million). 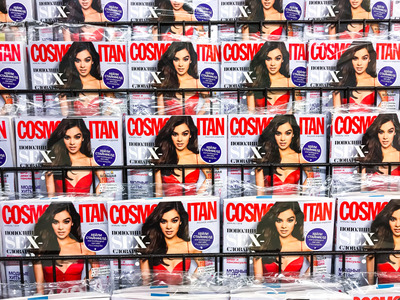 The Hearst family has run Hearst Corporation — which now publishes over 300 magazines — since 1887. ArtCookStudio/ShutterstockHearst publishes over 300 magazines around the world. Hearst started as a single newspaper, the “San Francisco Examiner,” in the late 1800s, founded by William Randolph Hearst. It has has since developed into one of the most well-known media companies in the world. Hearst now encompasses 360 businesses in over 150 countries, with 20,000+ employees. William R. Hearst III, William Randolph Hearst’s grandson, now chairs Hearst Corporation. The family is worth an estimated $US28 billion, shared among 67 family members. Since its establishment, LG has seen four generations of family control. David Ramos/Getty ImagesLG was founded in 1947. LG history began when the Lak Hui Chemical Industrial Corporation was established, focusing on innovations in the chemical and electronics industries. Today it is most known for its electronics and household appliances. The company was founded in in 1947 by Koo In-Hwoi, and passed down to his son, and then grandchild, Koo Bon-Moo. When Bon-Moo died in 2018, he left the company to his adopted son. The company made55.4 billion dollars last year. 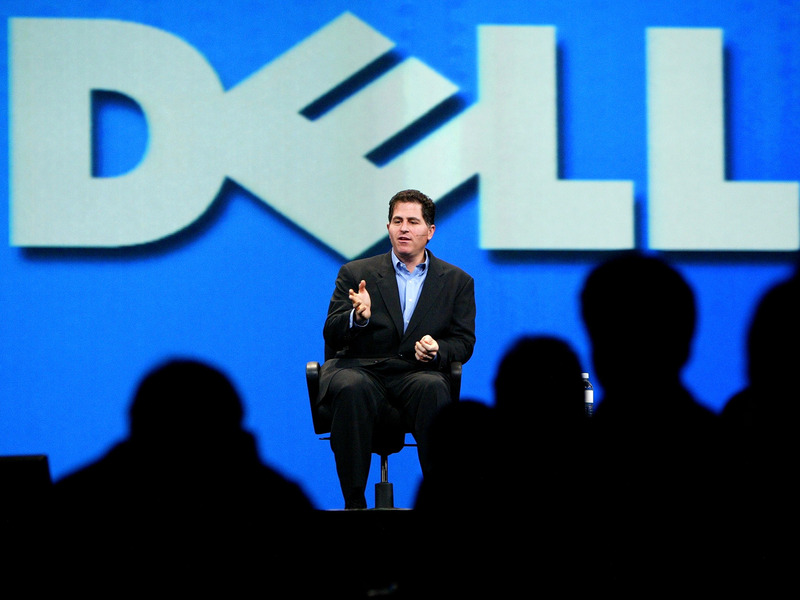 Michael Dell has headed Dell since its establishment in 1984. Justin Sullivan/Getty ImagesMichael Dell is the founder and CEO of Dell Technologies. Michael Dell has been in charge of the tech company since he founded it in 1984. In 1992, he became the youngest CEO to have his company listed on the Fortune 500 list, which ranks 500 of the largest US corporations in terms of total revenue. He was 27 at the time. Today, at age 53, Dell is still running the company, though he has recently revamped it in many ways. He acquired computer storage giant EMC in 2016 in one of tech’s biggest mergers, went private, and renamed the company “Dell Technologies.” The company is worth around $US57 billion. 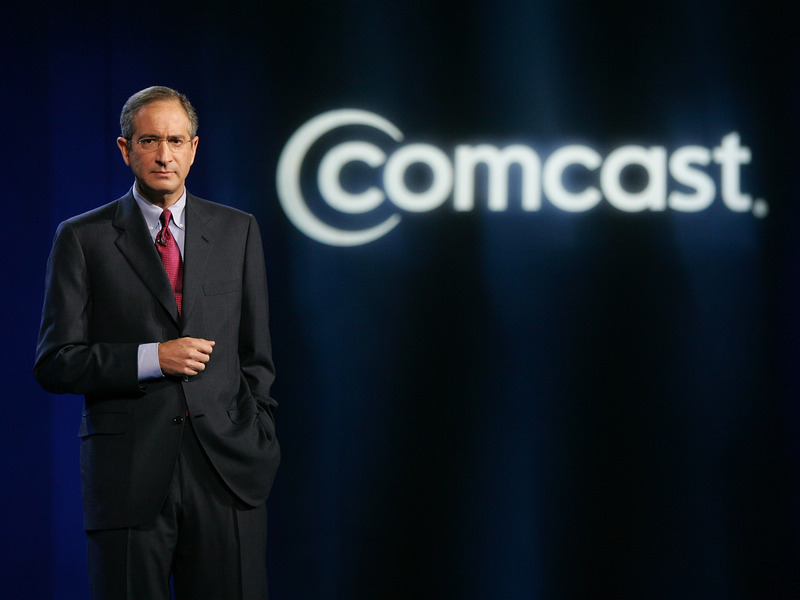 Comcast was developed by the Roberts family in Mississippi. Ethan Miller/Getty ImagesFollowing his father, Ralph Roberts, Brian Roberts took on the role of president of Comcast. Comcast was founded by Ralph Roberts after the purchase of a small cable system in Tupelo, Mississippi, in 1963. At the time, it only had 1,200 subscribers. In the mid-1980s, Comcast began to really expand, eventually becoming what we know it as today: an empire worth $US142.6 billion, which boasts 22.5 million TV subscribers and 25.1 million broadcast subscribers as of 2017. 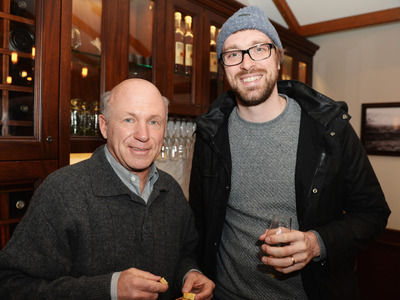 Ralph Roberts and his son, Brian Roberts, who was elected president of the company in 1990, have worked together through much of the company’s history. Wegman’s is a beloved grocery store owned by the Wegman family. Brad Barket/Getty Images for Time Inc.Danny Wegman is the CEO of Wegman’s. Wegman’s was founded in Rochester, New York, in 1916 by two brothers, Walter and John Wegman. 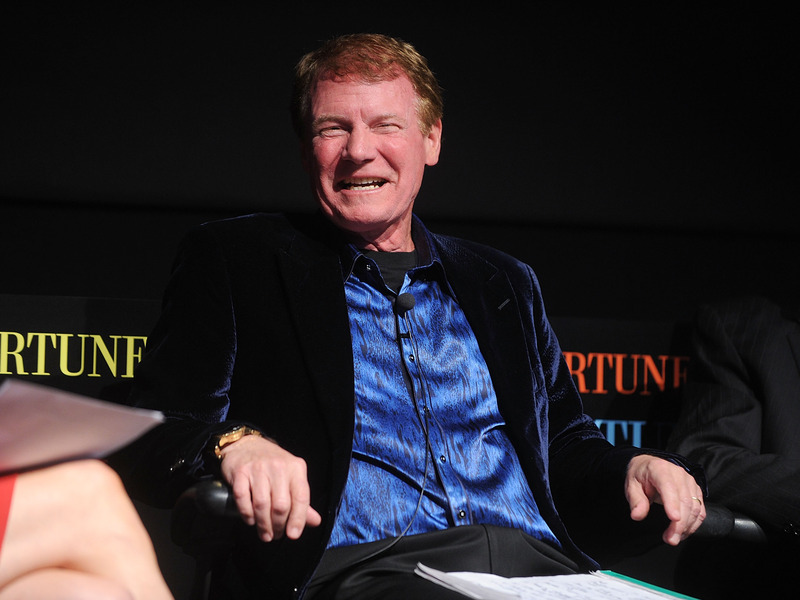 Its leadership has since been passed down through three generations of the Wegman family (Danny Wegman is chairman; Colleen Wegman, his daughter, is president and CEO. Danny’s daughter Nicole Wegman is sr. vice president), and the company has expanded to over 90 stores. It is frequently considered America’s favourite grocery store, and reported $US8.3 billion in sales.